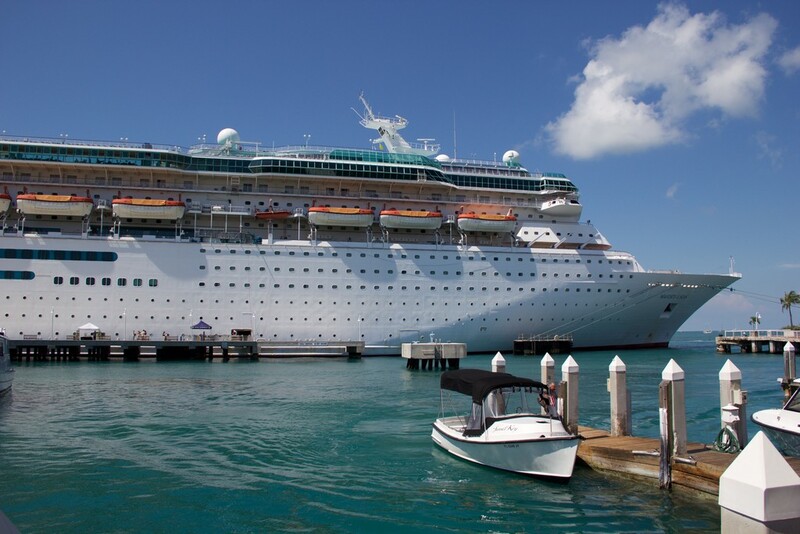 Royal Caribbean announced it has cancelled the September 15 sailing of Majesty of the Seas so that the cruise line can utilize the ship for humanitarian efforts in areas of the Caribbean with urgent need. Hurricane Irma has caused Royal Caribbean to alter and even cancel a number of sailings, including the previous September 11 sailing of Majesty of the Seas. Guests who were scheduled to sail on Majesty of the Seas on the September 15th sailing will receive a 100% refund of the cruise fare and fees to the original form of payment. Plus, Royal Caribbean is also offering a 25% future cruise credit, based on the cruise fare, if a new cruise is booked in the next 30 days. Hurricane Irma is a category 4 storm with sustained winds of 130 mph. The storm is currently located north of Cuba and is moving northwest at 12 mph. The current forecast suggests that the eye will be coming ashore in the Lower to Middle Keys and Naples early Sunday morning, followed by Tampa Bay Sunday evening. The storm should exit the Florida area late Monday, pre-dawn Tuesday. This farther west track we have seen over the last couple days is due to Hurricane Jose’s strength and its proximity to Hurricane Irma. Royal Caribbean has added a second cruise ship that will call on Cuba, Majesty of the Seas from Port Canaveral, Florida. 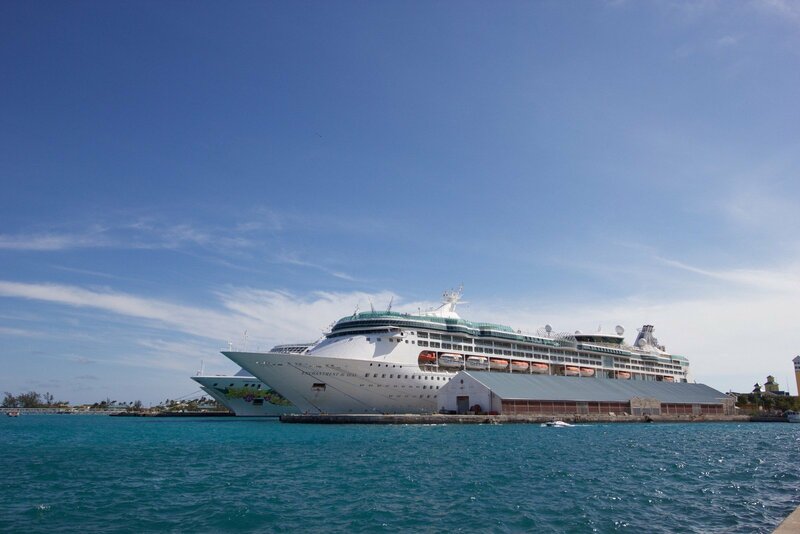 Majesty of the Seas will depart Port Canaveral on March 25, 2019 for a 4-night cruise that will visit Havana, Cuba. 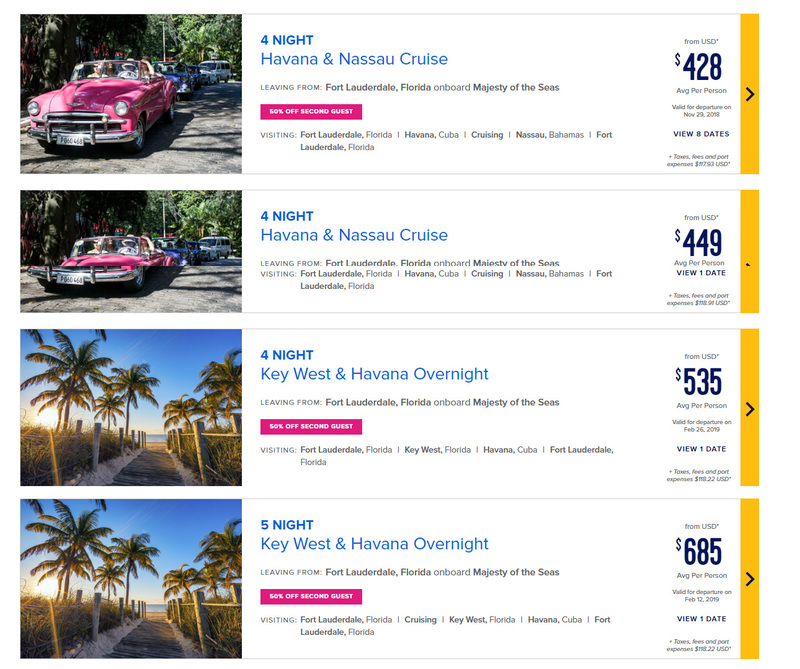 Thus far, this is the only sailing to Cuba on Majesty of the Seas available for booking on Royal Caribbean's website. Until now, Empress of the Seas has been the only Royal Caribbean ship to offer cruises to Cuba, having begun service in April 2017. 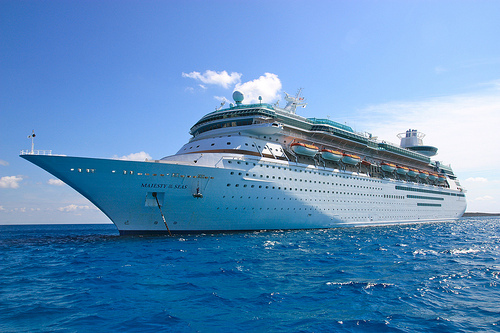 Royal Caribbean CEO Michael Bayley had indicated the cruise line had plans to send Majesty of the Seas to Cuba in an interview earlier this year. The path of Hurricane Matthew has caused Royal Caribbean to make the decision to cancel its October 8th sailing of Majesty of the Seas. The cruise line looked at the path of Hurricane Matthew and decided to cancel the cruise to avoid putting the ship, guests and crew in the path of the massive storm. @susieeq47 Hi Susan. The 10/8 Majesty of the Seas sailing has been cancelled due to weather. Please contact us our your travel agent. BREAKING: @RoyalCaribbean cancels #MajestyoftheSeas' Oct. 8 sailing out of @canaveralport, citing trajectory of #HurricaneMatthew. 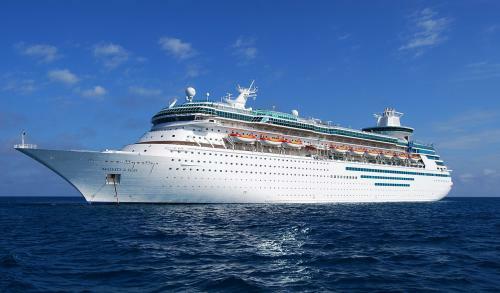 Royal Caribbean had planned on having Majesty of the Seas take a shorter sailing and depart on October 8. 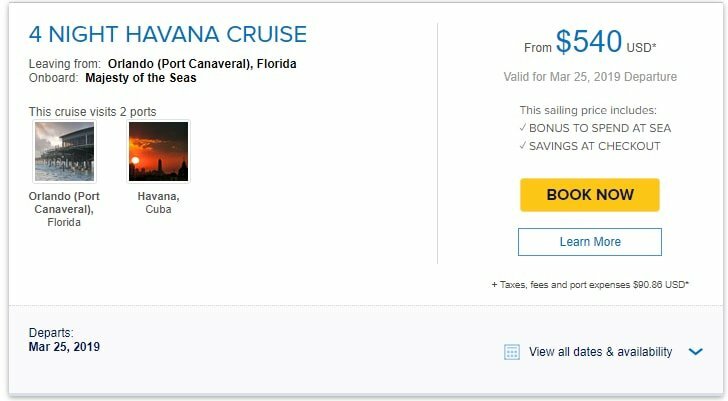 The path of the storm and impact on the ship's departure point of Port Canaveral have caused the cruise line to reconsider its plans and cancel the sailing completely. 5:02pm UPDATE: Guests will have the option to receive a full refund of the cruise fare paid or future cruise credit in the amount of 150% of the cruise fare paid. Refunds will automatically be issued within one week to the form of payment applied unless Royal Caribbean is contacted and a future cruise credit is requested. Due to Hurricane Matthew, Royal Caribbean has had to make changes to the itinerary for the current and next sailing of Majesty of the Seas. Port Canaveral will be closing all marine traffic on Thursday, and anticipate reopening on Saturday. As a result, Majesty of the Seas next sailing will now depart Port Canaveral on Saturday, October 8, 2016. 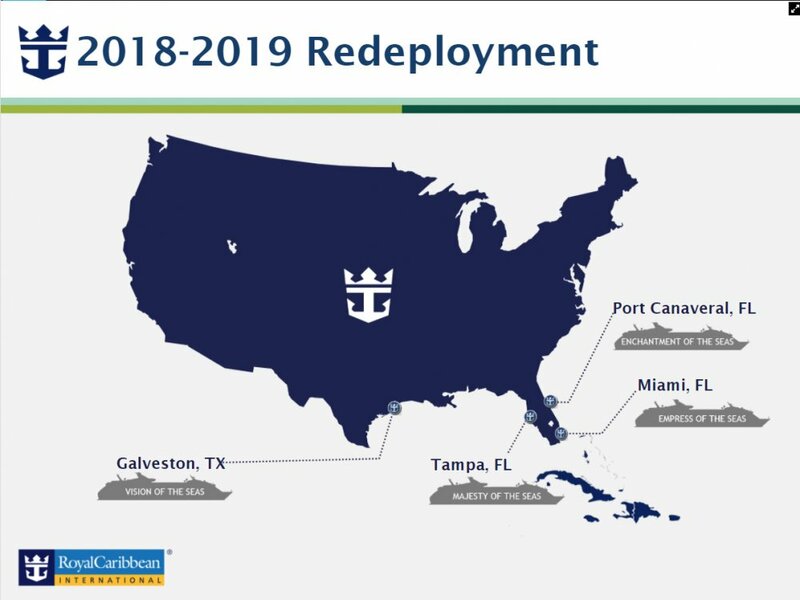 Due to the revised itinerary, Royal Caribbean International will provide each stateroom with an onboard credit in the amount of one day based on the cruise fare paid, which will be credited to guests' onboard accounts. As a gesture of goodwill, we will also be providing all sailing guests with a 33% future cruise credit. A letter with more details and information about the updated itinerary will be provided at boarding. As we reported yesterday, Empress of the Seas is also delayed returning to PortMiami by at least one day. If there are any questions, please contact Royal Caribbean at 866-562-7625. Guests departing on the Majesty of the Seas sailing that leaves October 3rd will find a new route planned, due to the path of Hurricane Matthew. Monday, Oct. 3 - Port Canaveral, Florida at 4:00 p.m.
Tuesday, Oct. 4 - Freeport, Bahamas 8:00 a.m. to 4:00 p.m.
Wednesday, Oct. 5 - Key West, Florida at 8:00 a.m.
Thursday, Oct. 6 - Key West, Florida depart at 9:00 a.m.
Friday, Oct. 7 - Port Canaveral, Florida at 7:00 a.m.
Royal Caribbean has also changed the itineraries of three other cruise ships this week due to the storm: Allure of the Seas, Freedom of the Seas and Enchantment of the Seas. Given the storm's path, Royal Caribbean wants to ensure the comfort and enjoyment of all guests on its ships for the safety of guests and crew. Guests aboard Royal Caribbean's Majesty of the Seas can now enjoy Izumi-quality sushi, despite not having an Izumi location. 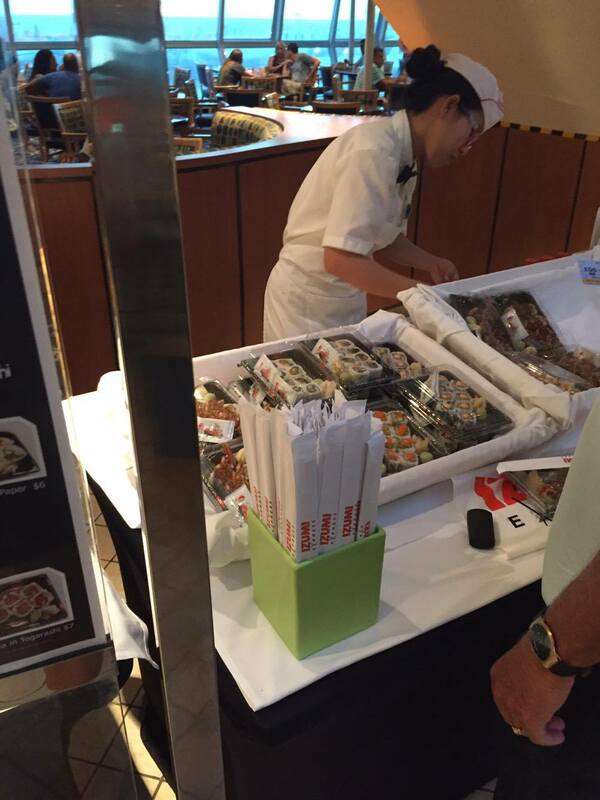 We reported earlier this summer that Royal Caribbean would be offering Izumi-level sushi across its fleet on ships that did not have an Izumi location, and we have a look at the Izumi sushi on Majesty of the Seas. 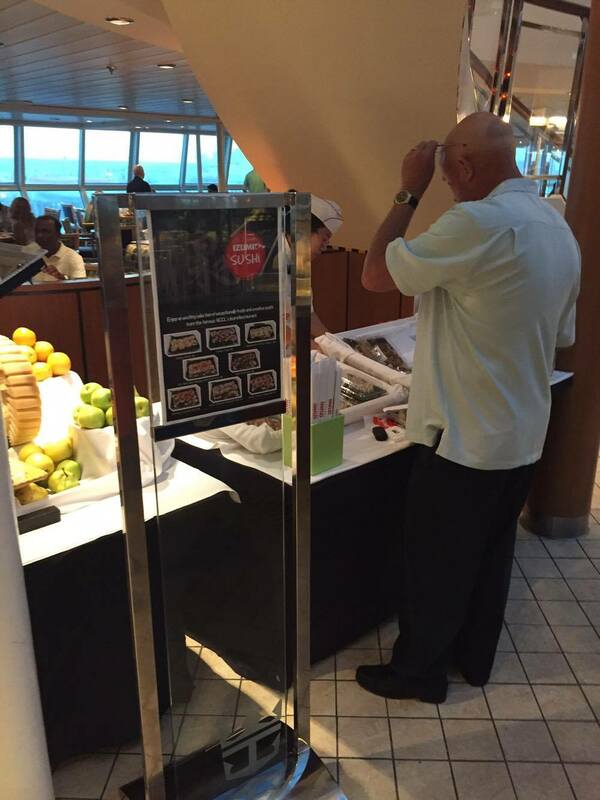 Royal Caribbean wanted to offer guests something quick and easy to enjoy, without having to dedicate time for a sit-down meal.